Sylvia is very influenced by the progressive nature of electronica and techno. During her vinyl only DJ sets, she mixes the two styles to create a powerful groove and a groundbreaking new sound. 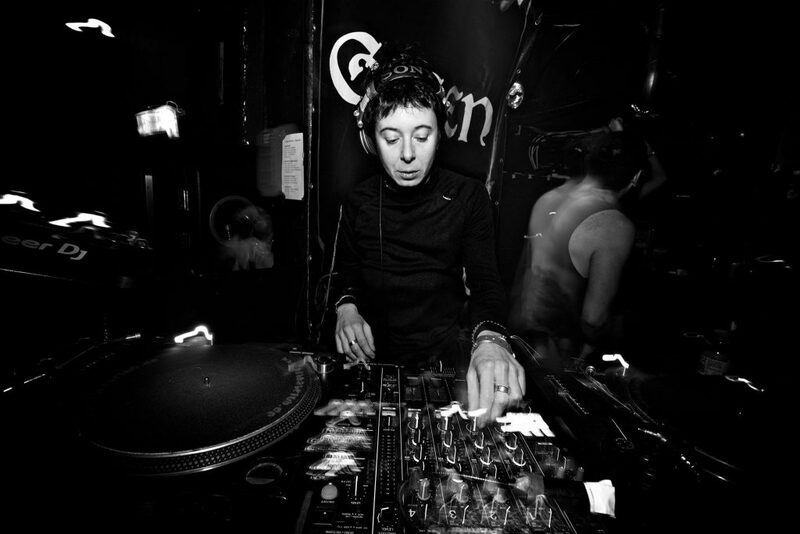 In 2011 she launched her first release for the Roman label “Stencil Recordings”. 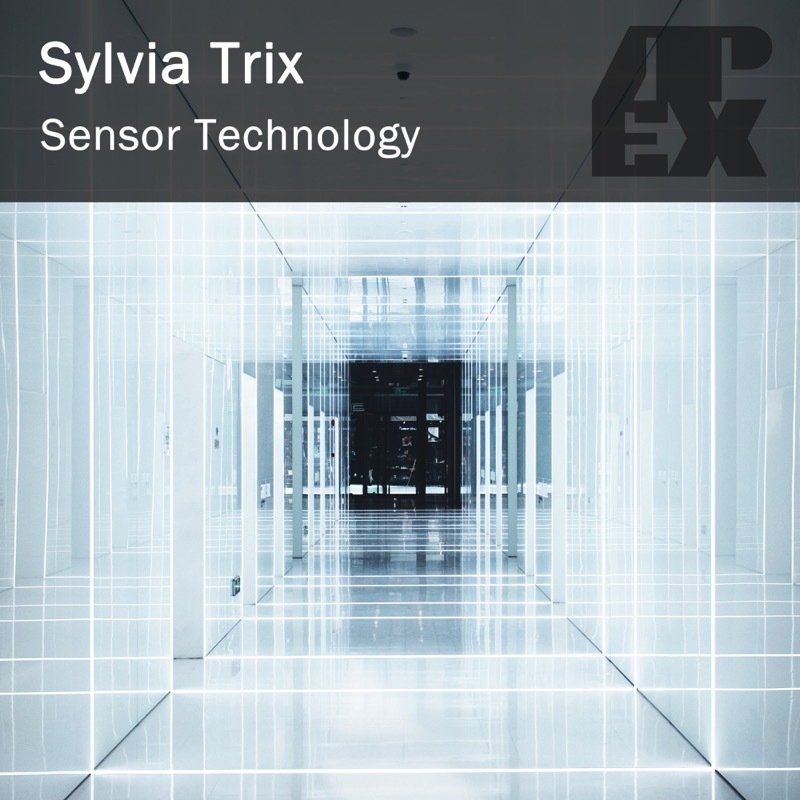 At that point of her career Silvia Trix began her journey into music production for various labels, including AFU lab, Eclipse Recordings, Audio Elite, Gain Records, BS Rec (of which she is the founder) and many more..
Sylvia has played some of the best clubs in Rome, such as: Rashomon, Goa Club, Radio Londra & Ex Dogana. 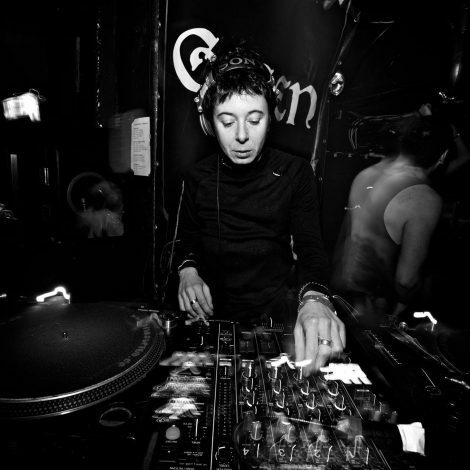 She also has a strong presence in the international techno scene playing in historical Techno clubs such as Tresor, Mikz, Suicide Circus, About Blank, Kitkat Club.